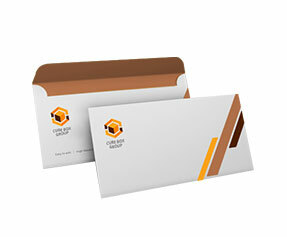 Envelopes let you communicate with people in the most decent and precise manner.  They are mostly used in business correspondences. 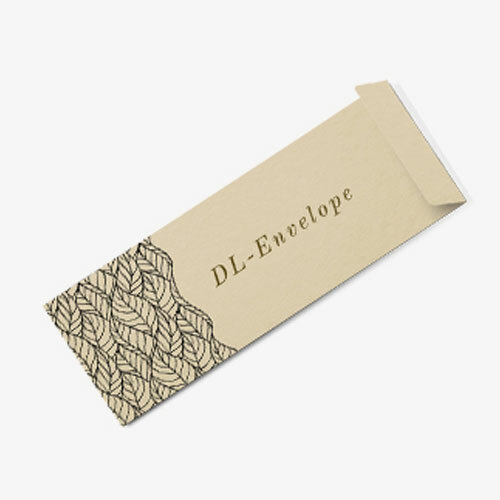 The businesses post letters to their valued customers packed in DL envelopes with name and address. The corresponding letters may be greetings, membership information, new promotions and products, invoices, account statements, bills and many other reasons of professional communication. They not only help in delivering the letter but also create a good impression on the addressees. 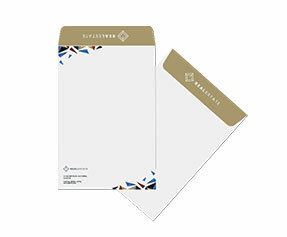 If you are also a business professional looking for an effective way to communicate with your clients, then getting your custom DL envelopes printed along with custom a4 size letterheads would be the best idea. The custom printed DL envelopes are best for a4 size papers folded twice. 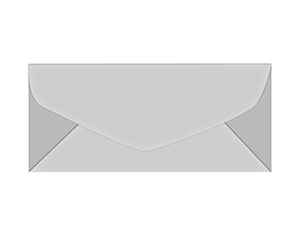 These envelopes can be printed with various options depending on your professional requirements. You can choose to get them printed with a side pocket or a big pocket as per your professional needs. 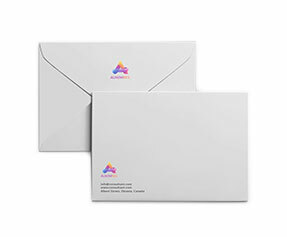 Printingblue is the world’s leading online printing company offering DL envelope printing services on premium quality 120gsm bright white stock. 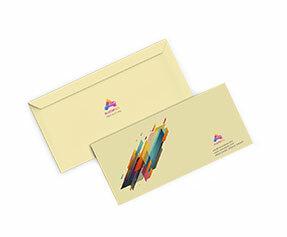 Our envelopes can also be printed on colored papers. You can also choose to include a transparent window in your DL envelopes for a more professional and customized appearance. 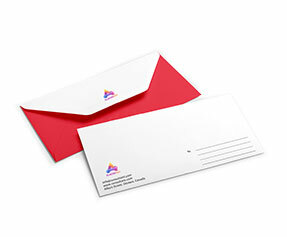 A professional corresponding letter placed in a custom printed envelope lets you create a positive and professional impression on your valued customers.